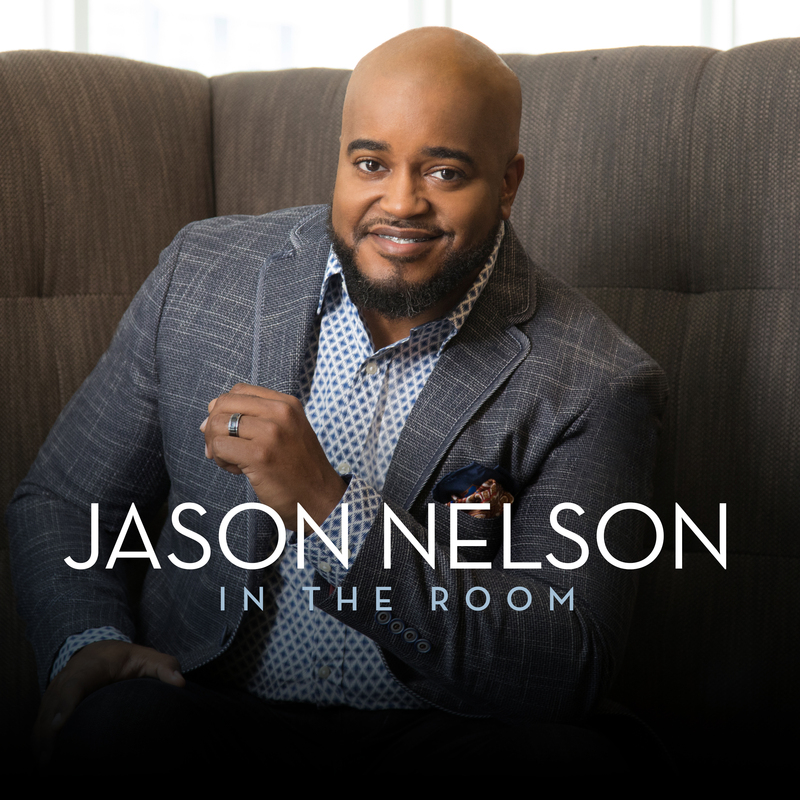 Nashville, TN (February 15, 2019) – Chart-topper Jason Nelson releases the new single “In The Room,” going out to Gospel radio. The Stellar Award-winning vocalist, songwriter and producer also debuts a new video for “In The Room” on his VEVO channel, delivering an intimate live performance. Filmed at the church where he pastors, The Tabernacle at Greater Bethlehem Temple in Maryland, the video creates a warm worship atmosphere led by Nelson’s dynamic voice. Providing a soothing declaration of faith in God’s ever-present love and care over our well-being, being there for whatever needs we have, “In The Room” was written by Jason Nelson, multi-GRAMMY® winner Aaron Lindsey, and Dominique Brice. Recorded live at his album recording for his chart-topping fifth project The Answer, “In The Room” follows on the heels of his #1 Gospel radio hit “Forever.” “Forever” still remains a strong Top 10 hit on Billboard’s latest Gospel Airplay chart, and has been on that chart for 46 weeks overall. The uplifting love anthem has also garnered another Stellar Award nomination for Nelson, with “Forever” nominated for Urban/Inspirational Single or Performance of the Year at the upcoming 34th Annual Stellar Awards, taking place on March 29.